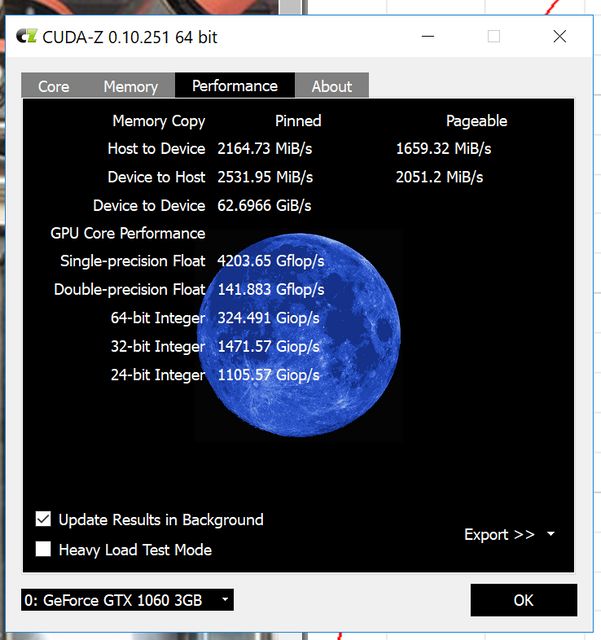 Installed NVIDIA driver and TB3 driver, eGPU was recognized with no issues. Have you disabled the LEDs? I have a similar build (Dell e5570, same enclosure, same GPU). The LED options don't show up for me in either tool (engine or xtreme).